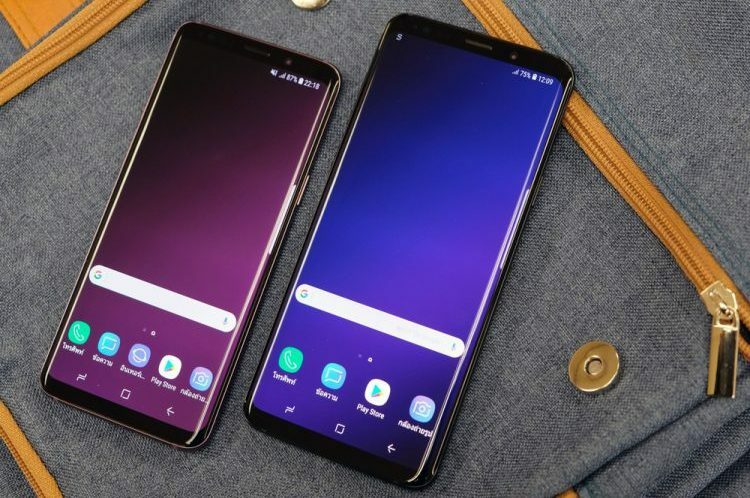 Samsung Electronics on Tuesday reported 0.1 percent dip in its second quarter net profit from a year earlier amid slower sales of its Galaxy S9 and S9 Plus smartphones. The company posted an operating profit of 14.87 trillion won ($13.4bn) in the April-June period, down 5.4 percent from the record 15.64 trillion won the company earned in the previous quarter. The results mark the company’s the first quarterly decline in operating profit after several quarters of record growth. Overall sales came in 58.48 trillion won, ($52.3 billion), which is also 4 percent lower than the company’s revenues of 60.56 trillion during the previous quarter. Net income, meanwhile, saw a slight increase, coming in 2 percent higher at 10.98 trillion won ($9.8 billion). The company had earned , from KRW 10.80 trillion a year earlier. 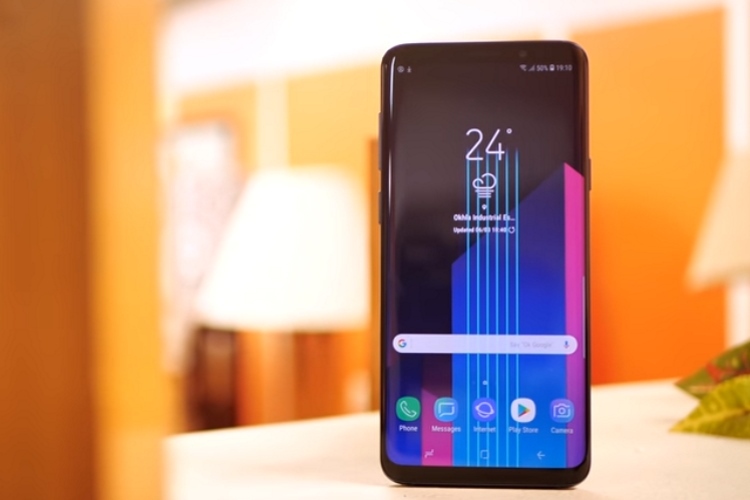 Operating profit from the company’s mobile division fell to 2.67 trillion won from 4 trillion a year earlier due to weaker-than-expected sales of the Galaxy S9, with the company’s dominance coming under increasing challenge from the likes of Apple and OnePlus at the premium-end and brands like Xiaomi and Honor at the mid-range. With its smartphone business failing to do as well as it did over the past couple of years, the company’s earnings during the quarter were propped up largely by its semiconductor business, which generated more than 80 percent of its operating profit. According to Samsung’s announcement, operating profit at its semiconductor division rose to 11.6 trillion won, representing an almost 50 percent jump from the year-ago period. On the positive side, though, the company presented an upbeat outlook for the coming quarters. “Looking ahead, Samsung expects sustained strength in the memory market and growing demand for flexible OLED panels to drive earnings higher in the second half”, the company said.